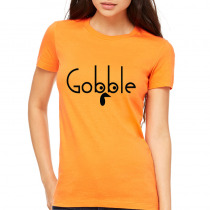 Available colors: Heather gray, white and other colors as you request. 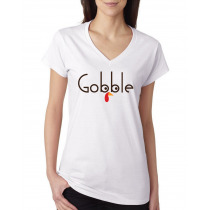 White color is 100% cotton or 60% cotton/ 40% polyester. 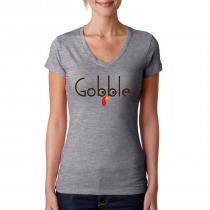 Heather Gray is 90% cotton/10% polyester or 100% cotton. Material dependent on availability. 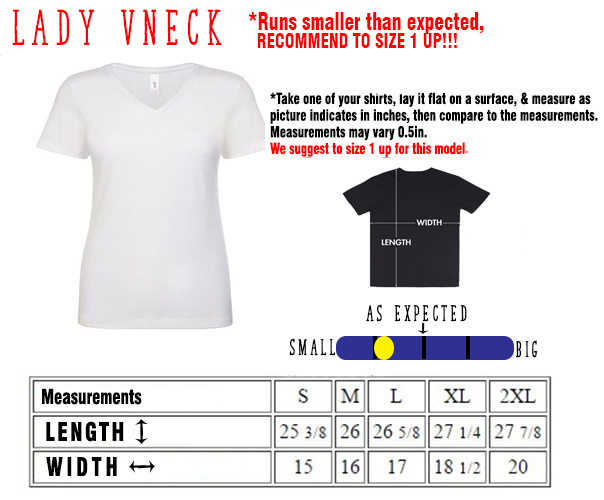 Lady V Necks T-shirt. Please refer to our Size Chart . 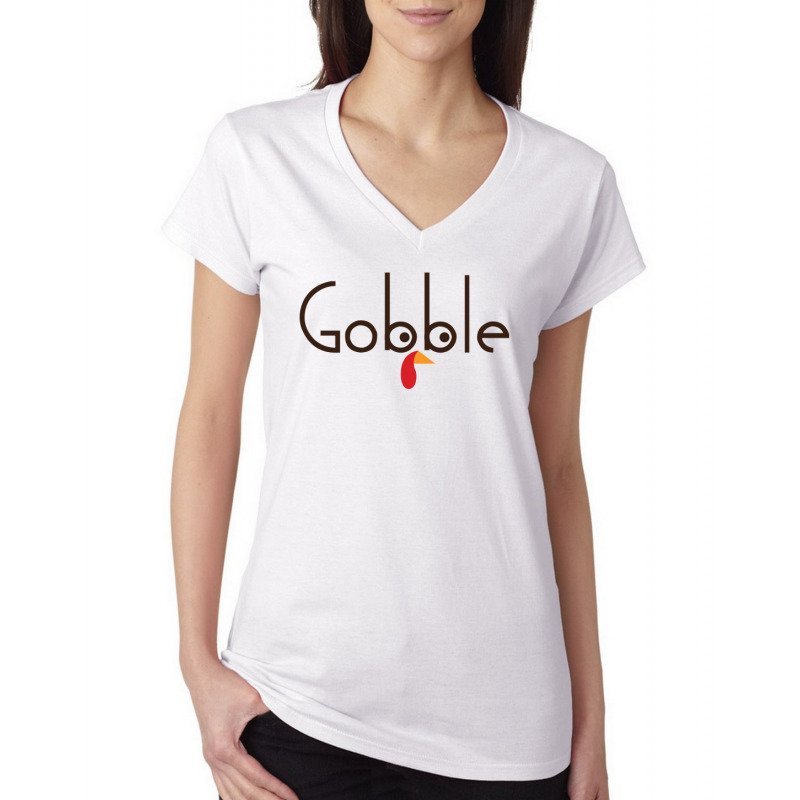 Thanksgiving T-shirt Tee Women T-shirt Round neck Gobble Available colors: Heather gray, white and other colors as you request.